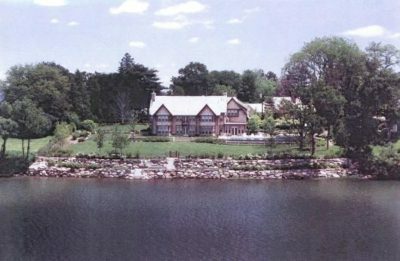 E.T. 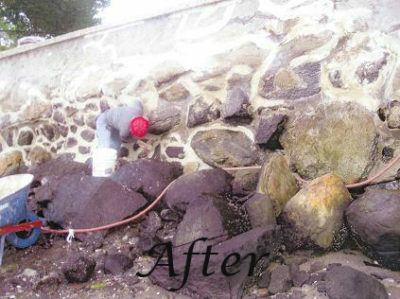 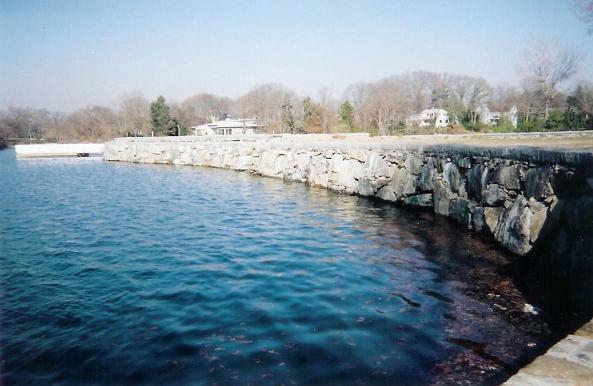 Kennedy specialize in all types of Seawalls, from poured concrete to large & small stone constructed walls. E.T. 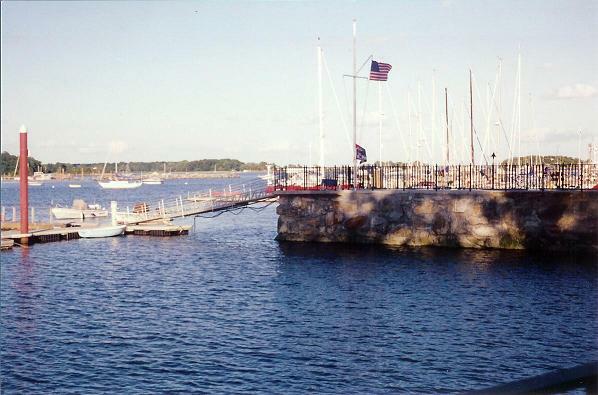 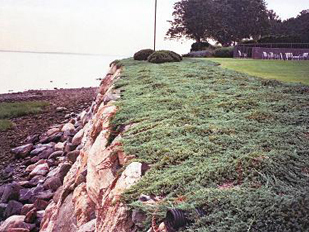 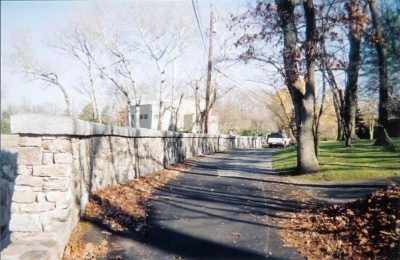 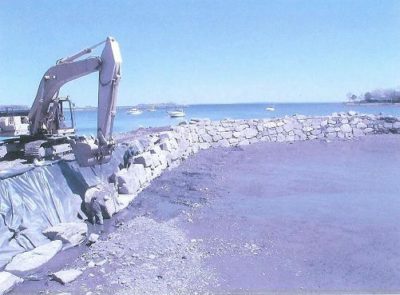 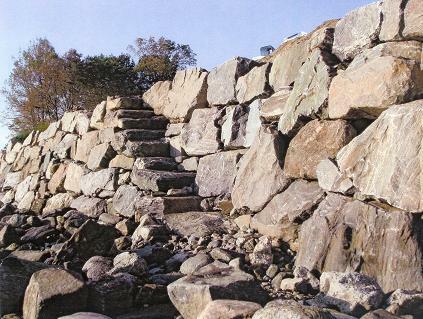 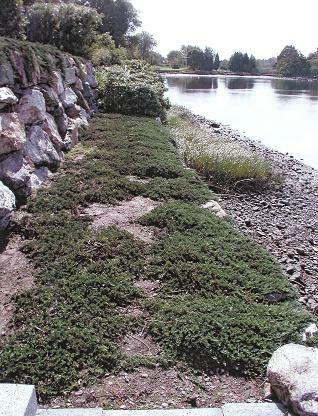 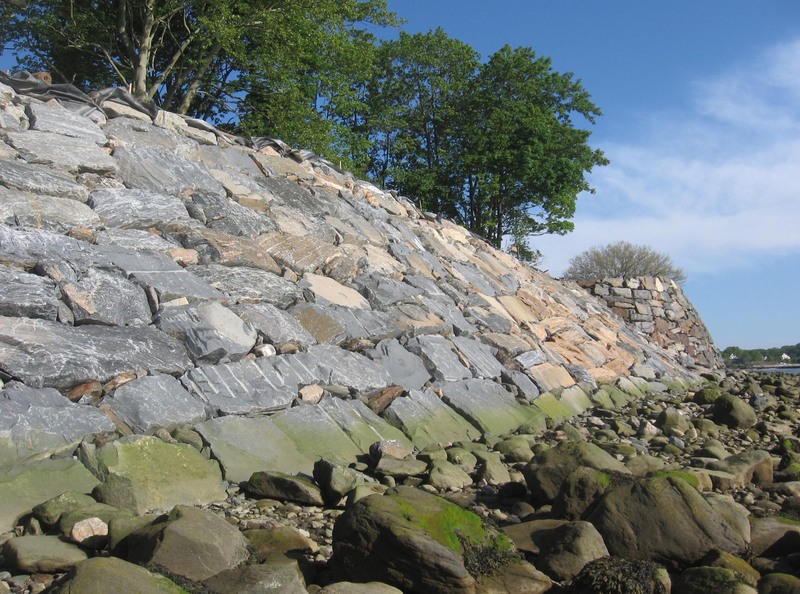 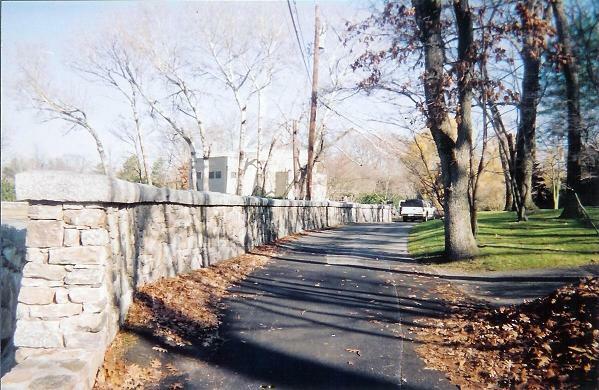 Kennedy Coastal Construction has a 15 year history in the Building and repair of seawalls along the east coast of Connecticut and New York. 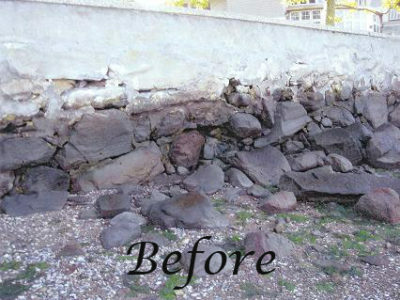 The owner Thomas Kennedy has a flawless reputation for building seawalls and outstanding customer service.